COOROY'S 'Grand Old Lady' has risen again. 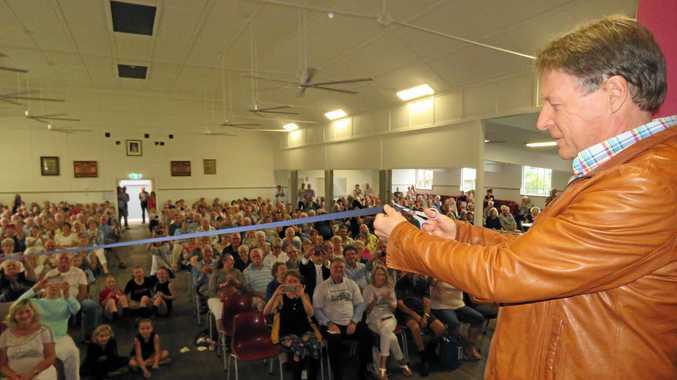 On Saturday, more than 300 people gathered to welcome the return of Cooroy's community hall, which has undergone a complete refurbishment. A host of entertainment was lined up to bring song, dance and music to the environs, with many speakers lined up to extol the virtues of the community which pulled together to make it so. Cooroy Community Hall Association president Paul Kluck was not surprised by the turnout. "Ever since council called a community meeting on the hall's future [in 2016], we knew the community would see it rejuvenated,” he said. One big surprise was the discovery of a pressed metal design round the stage, which had been painted over. "No-one knew it was there,” Mr Kluck said. Builder Harry Kirk supervised the hall's restoration and re-fit. "We had a lot of enthusiasm. 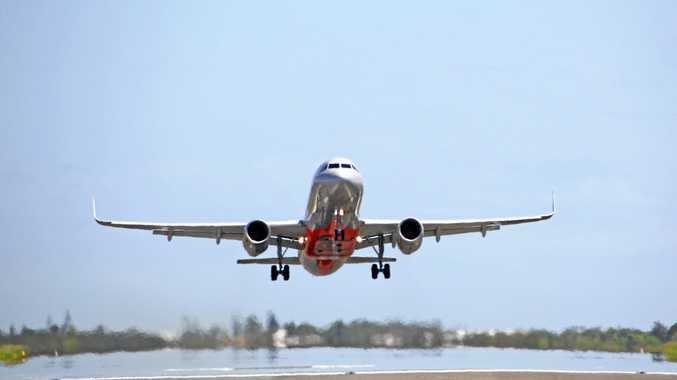 It feels like it has been a long time coming,” he said. Mr Kirk said they found more asbestos than thought, along with termites. And it came in under budget. Mayor Tony Wellington said the hall represented "a celebration of community and Noosa Council working together”. "The Grand Old Lady is once again centre of community activity,” he said. 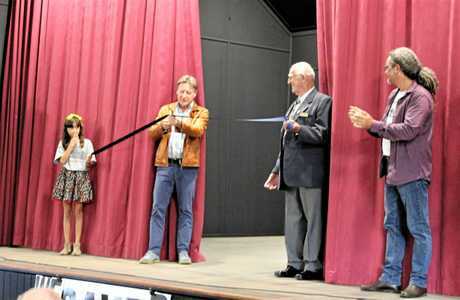 Mr Kluck's daughter Rose, 10, held one end of the cutting ribbon opposite one of the community's older residents, Ron Sutton.